What's Sony have in store? 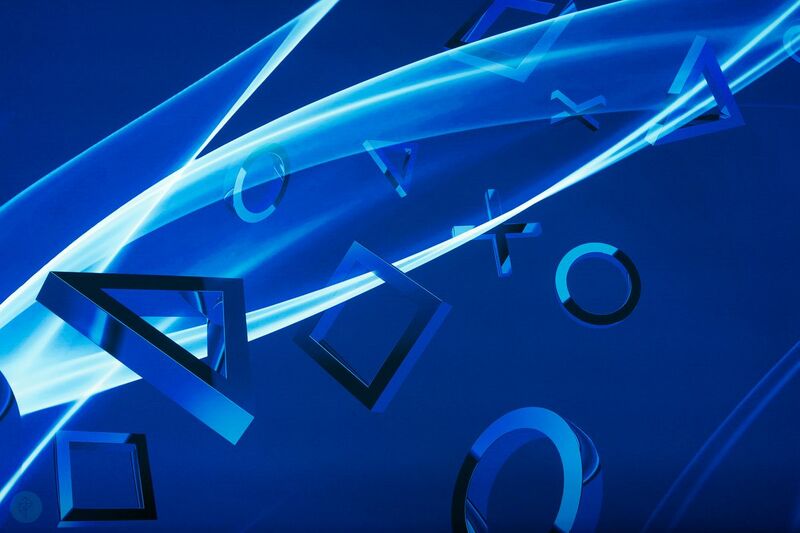 Catch the PlayStation maker's live stream here. E3 doesn't officially kick off until tomorrow, Tuesday the 12th, but press conferences have been in full swing all weekend. Next up is Sony and PlayStation, along with what's sure to be a panoply of exclusives games and plenty of third-party jams. You can watch the press conference using the YouTube stream below, or click here to tune in on Twitch. Click the link below to join Chatty's conversation while you digest all of the gaming goodness on tap from Sony and PlayStation.